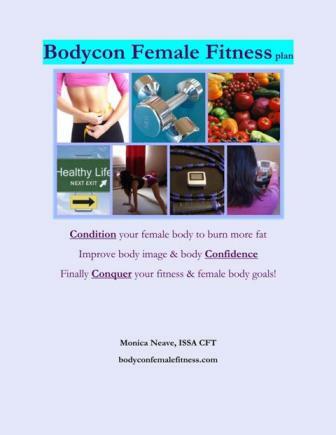 Bodycon Female Fitness Plan is a 14-29 week ebook/video workout plan that combines all the best fat burning exercises into fun and challenging fatloss workouts, cardio interval workouts, warm up and cool down routines for maximum calorie and fat burning and faster weight loss, fat loss and fitness results. This is the best value of all the packages offered on the site. If you were to buy these separately you would end up paying more than double the amount of this package without a couple of the extra bonuses.